Total Freedom Dental Implant Center is the First and Only Implant Center in the World to use Fully Digital Technology. Total Freedom has made a significant step toward lowering the barriers to patients receiving the life changing benefits of dental implants – cost and time. Total Freedom Dental Implant Center is now able to deliver a final complete set of implant supported teeth less than 24 hours after implant placement. 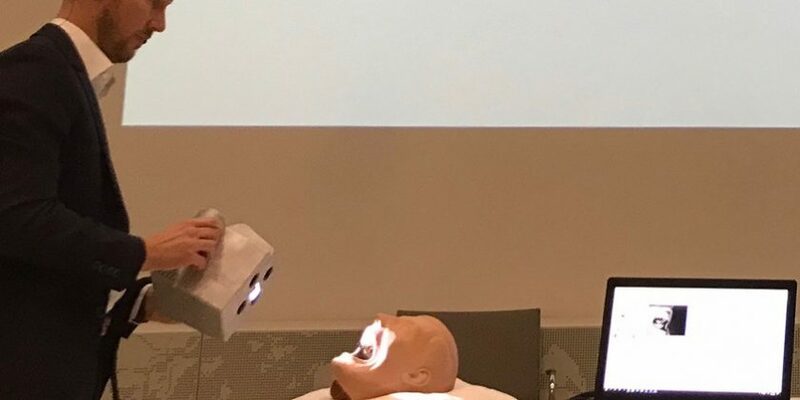 Total Freedom Dental has recently partnered with Imetric, a Swiss based company known for extremely accurate dental scanners to become the world’s first center to use the new ICam4D technology. This technology eliminates the need for dental impressions and in doing so eliminates the major source of inaccuracies in implant dentistry. The propriety procedures developed by the Total Freedom Team reduces treatment time from over 6 months and as many as 10 or more appointments to only 3 appointments over 3 consecutive days and just 5 hours of treatment time. This efficiently allows Total Freedom to reduce the overall cost of treatment by several thousand dollars over the usual and customary fee.